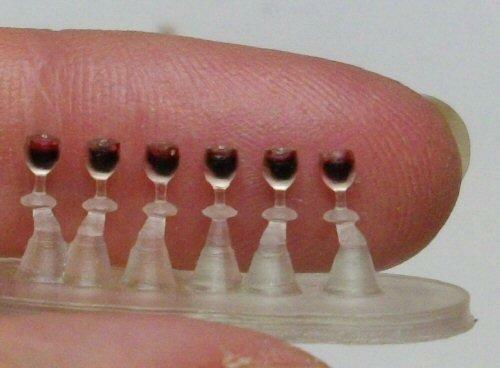 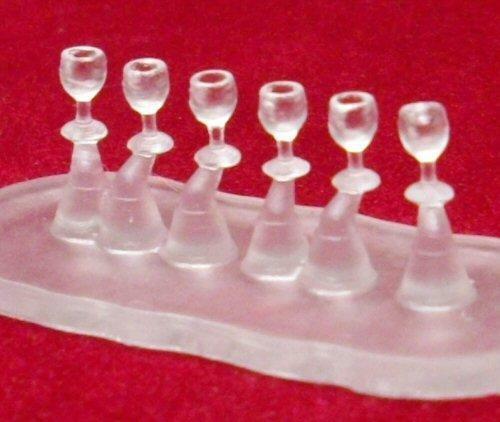 Set of 6 1/48th scale red wine glasses. 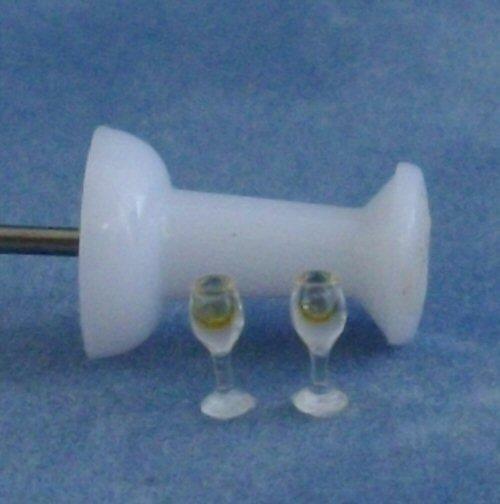 The miniature glasses are hollow in the middle so you can fill them with glass paint or resin. 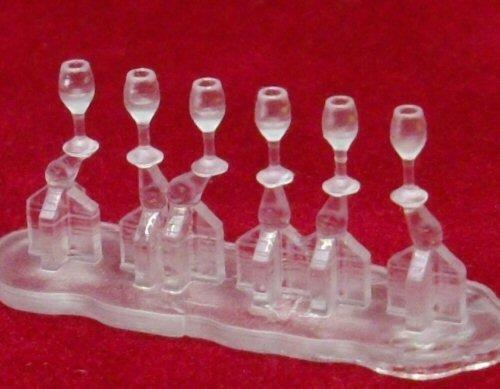 They come attached to a sprue to make them easier to handle whilst finishing them. 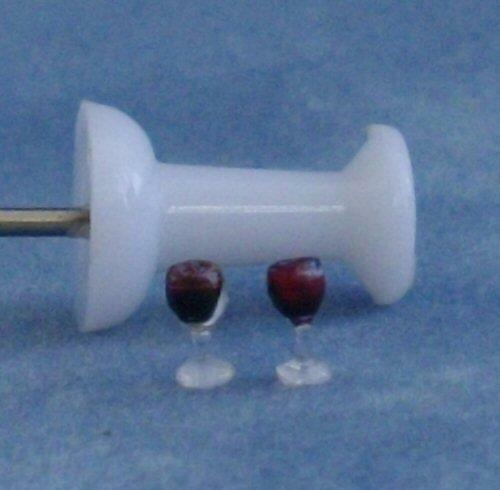 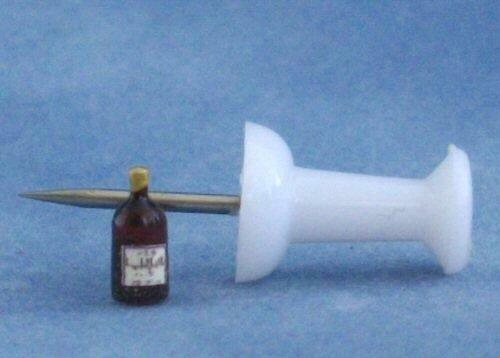 Wine glasses are also available filled and ready to put into your miniature pub or dolls house.